The Dome 2 Seater features a comfortable Seat and open Back Design, a funky addition to any Work Space. The Dome Family has a Single, 2 Seater and 3 Seater Lounge, featuring a robust wooden frame and alloy legs. 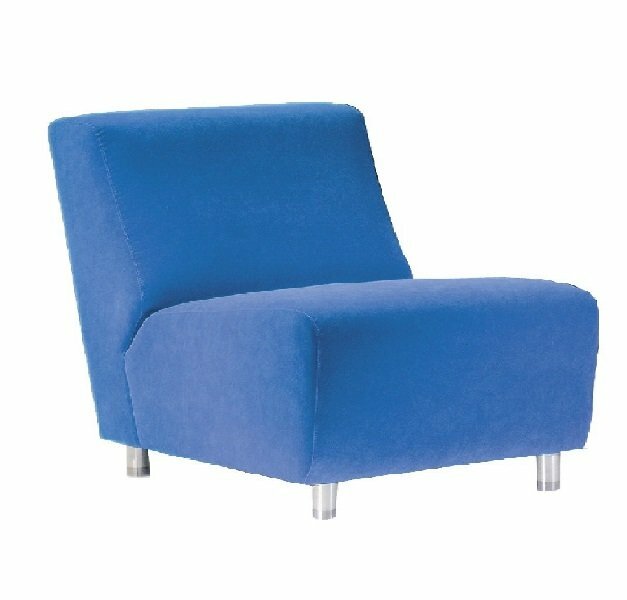 It can be upholstered in the Fabric of your Choice!